Size, as somebody once said, is important and packing a lot into a tiny package is not just the remit of various sportspeople, writes Iain P W Robertson, avoiding innuendo like the plague. Moves are afoot to make small, or compact, a more meaningful choice for the modern consumer. Take the latest deodorant spray-cans that cram the same 200ml of under-arm unguent into a dispenser of less than half the size. They are no less effective and deliver the same amount as their bigger brethren, except that they occupy significantly less shelf space; up the way, at least. In the automotive scene, the West has been singularly sluggish to pursue the remit of most of the carmakers of the East. Whether they could afford it, or not, the European car buyer has believed for far too long that ‘biggest is best’. Considering that several car values vie with property prices for equanimity, the importance of making that automotive purchase has seldom been lost on me, although I do wonder as to the sanity of some car buyers. Buying for purpose has long been my personal remit, which is a core reason for my abject detestation of SUVs, especially in pointless 2WD forms. Motivated by some ungodly demand that uses safety as its raison d’etre, I believe that most car buyers con themselves into reaching lifestyle decisions. Instead of raising Cain about parking restrictions in city centres, the proponents of the hunky 4×4 ought to shape up and buy smaller. Instead of complaining about rising fuel and running costs, car buyers ought to bite the bullet and downsize. The Japanese got it right in the late-1960s. Spiralling speedily from post-WW2 depression, only the most compact models, some of which made it to our shores through Honda (N360 and N600 hatches and S800 sports) and Suzuki (CX100), would attract a ‘Kei-class’ designation, which meant that they were able to park in city centres and avoid heavy oriental taxation. That the class remains vital to Japan’s overall mobility has flagged up potential in our depressed markets more recently. 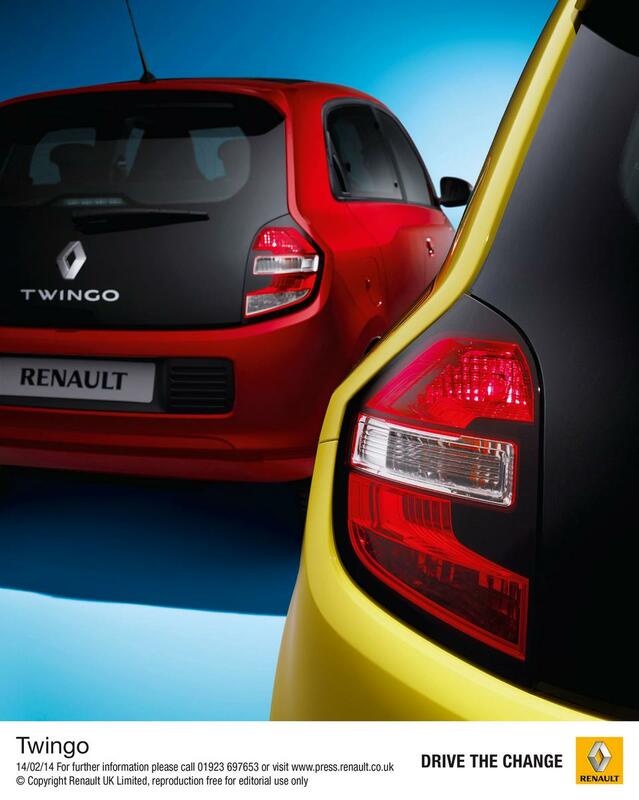 Although it has taken some time, the VW Up!, Seat Mii and Skoda Citigo have been positive signposts. I acquired my Citigo only around four months ago. It is the Teutonic equivalent of a SMEG, all neat, minimalist styling and the Apple of its manufacturer’s eye. 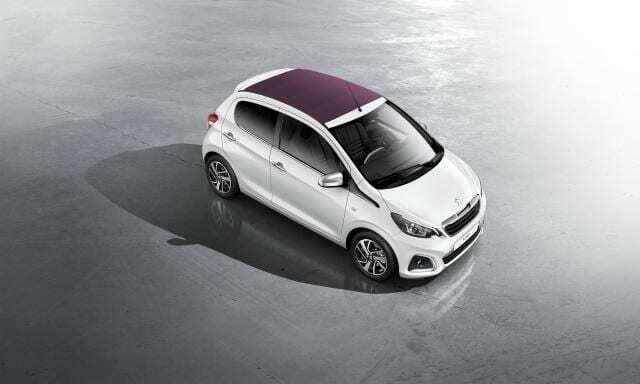 Yet, there is more to life than automotive ‘white goods’, which is what makes the latest Peugeot 108 such a ground-breaker. Despite the Citroenisation of Peugeot that has taken place over the past couple of decades, its most recent and individualistic form is set to divorce its line-ups from its sister brand most succinctly. 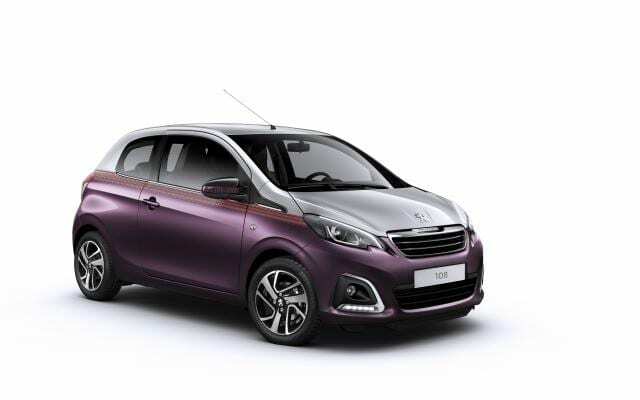 By introducing a raft of new materials, smarter finishes and high-end detailing into its smallest model, Peugeot will lead the market and shock a few of its up-market rivals into submission. For a change, Audi has been caught napping and far from ready to unleash its A0 version of the Up!. 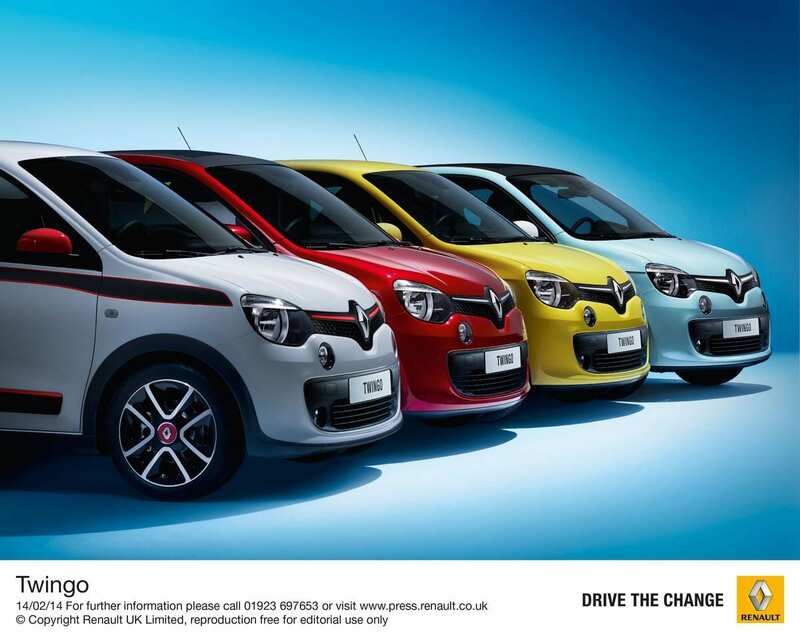 I would suggest that the new 108 will force it back to the drawing-board. However, while I am sure that Peugeot will become the winner, the east European plant producing it is also the home to the new C1 and the Toyota Aygo replacement, all of which progenitors have been received very well internationally. It is going to be a fascinating period of development for those partnering firms. 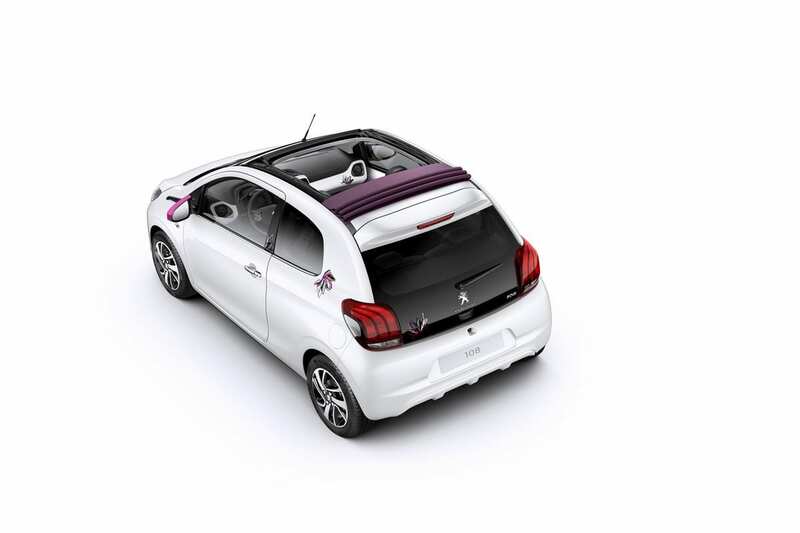 Renault, PSA Group’s Gallic sparring partner is also about to set the heather alight, with a product that harks back to its past, while also sharing production space with smart, its ‘new’ Germanic ‘cousin’. Both models are rear-engined. Both models are fairly minimalist in their appeal but can be highly specified to meet market demand. 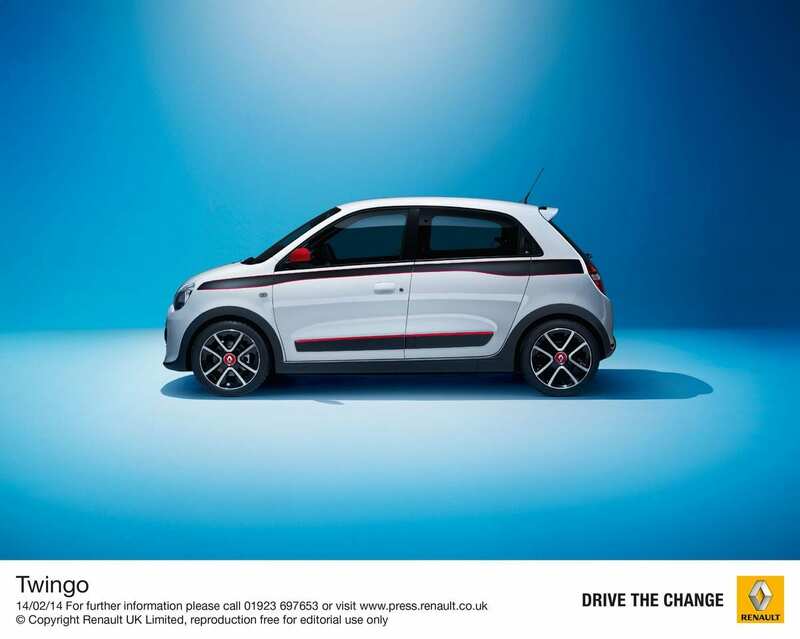 While smart has been less willing to provide an early sight of its variation on the theme, the Renault version looks conspicuously like a Fiat 500, the original rear-engined iteration and not the more recent front-wheel-drive alternative. Quite what its designers were thinking is beyond me but it is abundantly clear that sharing the costs, as well as the engineering (if not the design), is an essential aspect of making small cars pay their ways in big carmakers’ line-ups. In the meantime, the Japanese Kei-class cars continue to rule the city roosts in their homeland. Teensy, clockwork 660cc engines that can feature superchargers, turbochargers, front, rear and all-wheel-drive, packed to the gunwales with occupant pleasing features and enough technology to blow most drivers’ minds. If you are on a waiting list for, or are contemplating a downsize to, any of the current crop of tiddlers, there are more being whisked along in the not too distant future to ensure that the choice is going to become bamboozling. Small is, once again, the hottest transport ticket in town. Conclusion: Forced by economics into making a buying decision for a significantly smaller motorcar need not be the status, or stature, pain that it once used to be. 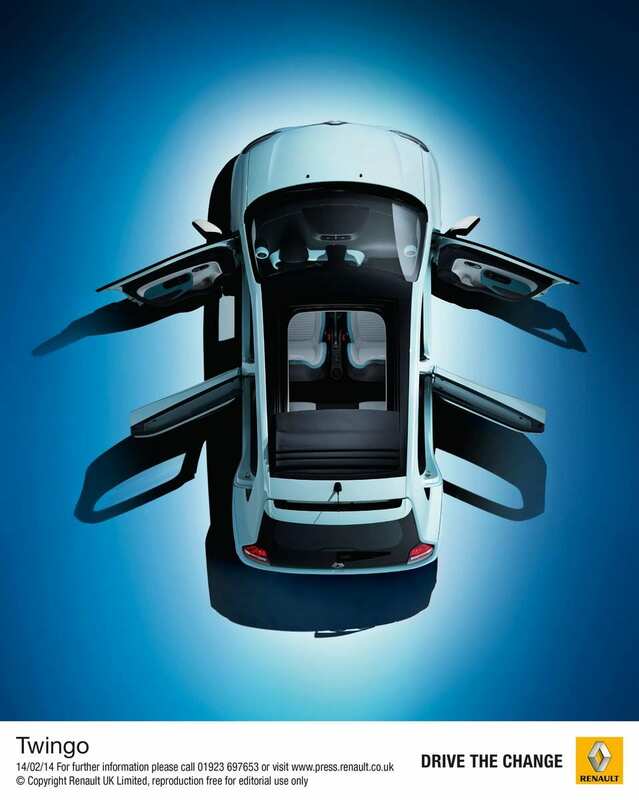 Acquisition options (private leasing, PCPs and so on) away from simple purchasing are fast growing in popularity and the ‘car-as-white-goods’ scenario now has fresher relevance. With evidence of the above-mentioned brands, a different type of ‘automotive anti-snob appeal’ is set to develop very soon.